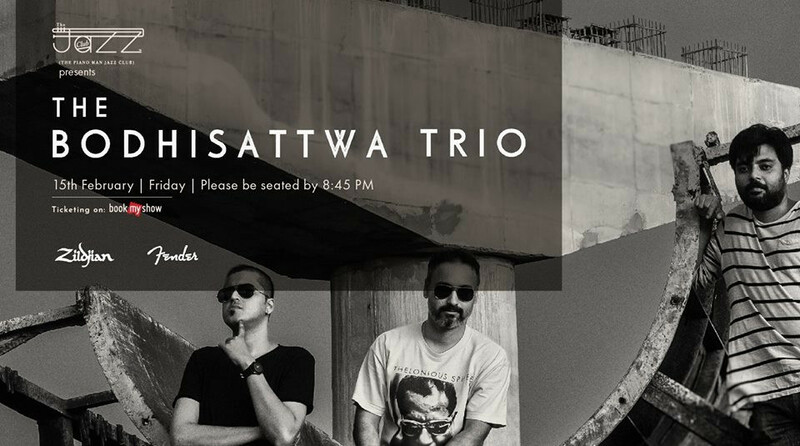 The Bodhisattwa Trio is an Experimental Jazz Fusion/Avant Garde outfit from Kolkata, India, which believes in expressionism, social reflection and spontaneous creation. Drawing influences from life, the universe and everything, the trio, with Bodhisattwa Ghosh on Guitars, Premjit Dutta on Drums and Arunava Shonai Chatterjee on Keyboards & Synth Bass delivers a mix of original instrumental compositions with special emphasis on harmonic and rhythmic expansion, theme and variation, virtuosity and spontaneous improvisation. Formed in 2012, the trio has under their belt a 4-track EP “Fuzzy Logic” and 2 full length instrumental albums “Intersections” and “Heart of Darkness”. While they have successfully toured Europe (England, Slovenia, Croatia, France) and Bangladesh in 2014 following their debut album “Intersections”, “Heart of Darkness”, launched in May 2016, has received critical acclaim throughout India and abroad, being the highest selling independent album in India for the month of June 2016, the “Album of the year 2016” by Mid-Day, Mumbai, “One of the top 10 albums of 2016” by Rolling Stone India and The Hindu, Bangalore. 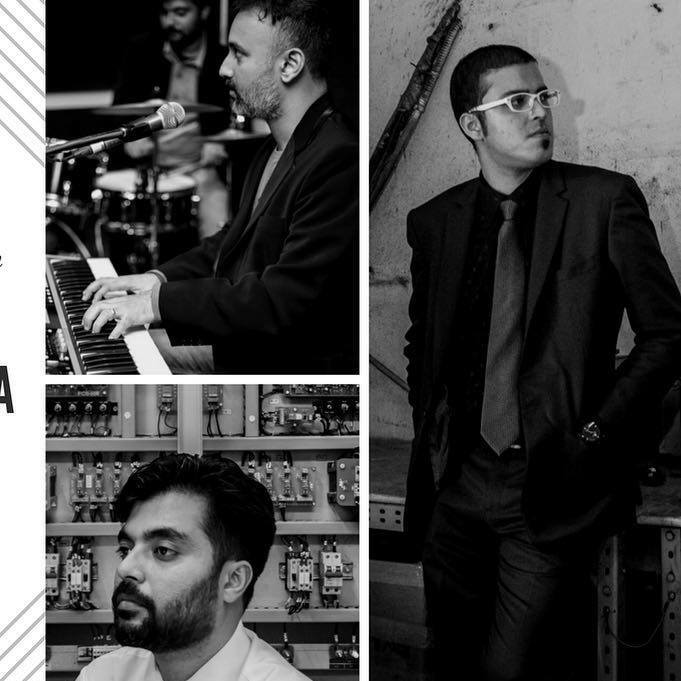 Over 2 promotional tours of their 2nd album “Heart of Darkness”, The Bodhisattwa Trio have played in venues across India like Blue Frog (Mumbai, Pune, Bangalore), B-Flat (Bangalore), Max Mueller Bhavan (Kolkata), The Piano Man Jazz Club (New Delhi) to name a few. 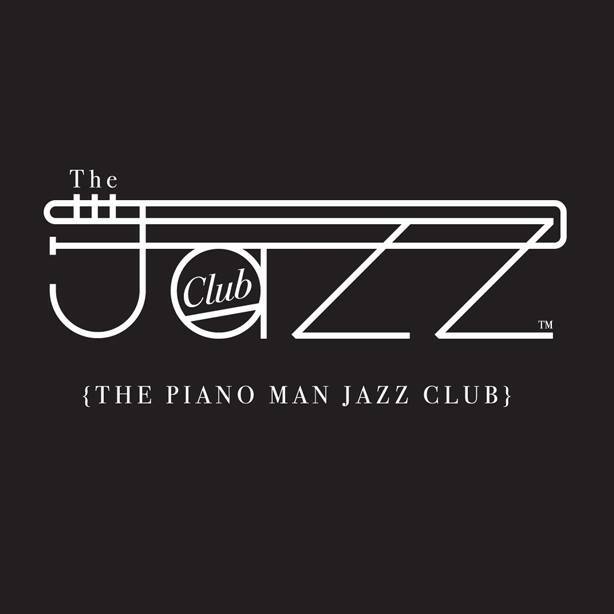 In November 2017, the trio performed in Europe covering 8 gigs across Germany, Poland, Croatia and Lithuania, ending their tour as the only Indian Artist to perform at the Vilnius Mama Jazz Festival in Vilnius, Lithuania, performing original compositions from their 2nd album as well as newer tunes which will make up their 3rd album, set to be recorded in June 2018.